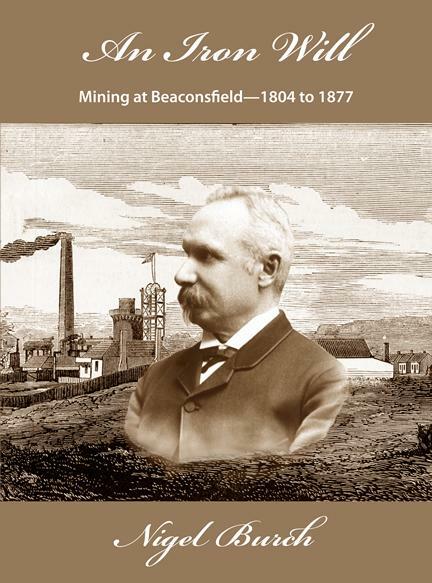 Before the gold rush of 1877, the Beaconsfield district was the centre of Australia’s iron industry. It was here that the largest iron smelter in the Southern Hemisphere was built on the west bank of the beautiful Tamar River – forty years before BHP Newcastle. This book documents the events and introduces the people who explored the region from the first settlement in 1804. We uncover the lives of the forgotten pioneers who made many of Australia’s first mineral discoveries and created the industries. We allow them to proudly rise again to their rightful place at the forefront of Australia’s mining history.